Despite its negative critical reception, last year’s Venom proved to be a big enough box office smash, to justify Sony pushing forward with plans for their own cinematic universe. And just as the MCU has repeatedly built up to various Avengers movies, and the DCEU reached a point of culmination with 2017’s Justice League, it sounds like Sony’s Universe of Marvel Characters is progressing with its own, ahem, endgame in mind. According to a source close to We Got This Covered, Sony has plans to bring us a Maximum Carnage movie somewhere down the line. Presumably inspired by the 1993 comic book arc of the same name, the film would serve as the first big crossover event of the SUMC, which would bring together Venom, Carnage, Morbius, Kraven the Hunter, Silver Sable, Black Cat and whoever else is lined up to join the cinematic universe. Of course, plans are liable to change, and from the sound of things, a Maximum Carnage film could still be at least a few more years away from release. But if Sony can continue to capitalize on the success of Venom, then surely a big, Avengers-style event movie is inevitable. 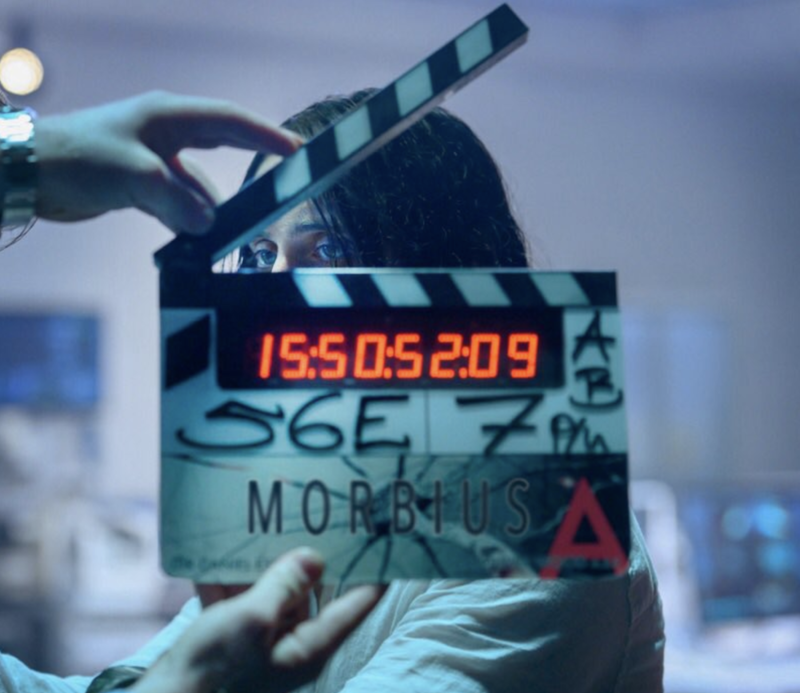 In the meantime, filming is still underway for the SUMC’s second installment, Morbius, which sees Jared Leto in the role of the titular vampire and Matt Smith as the villainous Loxias Crown. The movie is set for release on July 31st, 2020, and after that, Venom 2 is expected to be next in line. A report from a few months ago even suggested that the sequel might be headed for theaters as soon as October of next year, in which case, Sony may want to find a director pretty quickly.